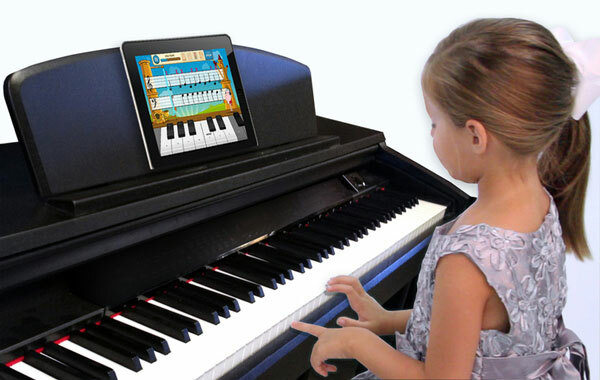 The Artesia Digital Grand Piano AG-40 offers a complete package of style and elegance with the latest in music technology. 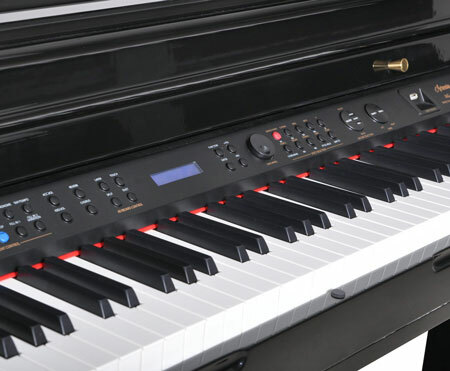 This piano offers an exquisite polished ebony cabinet, expressive instrument voices, professional accompaniment tracks and powerful sound delivery system. 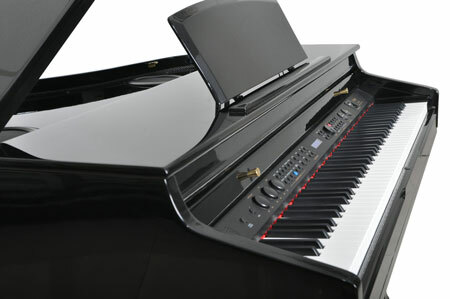 The instrument combines many features into one beautiful, elegant Grand Piano. 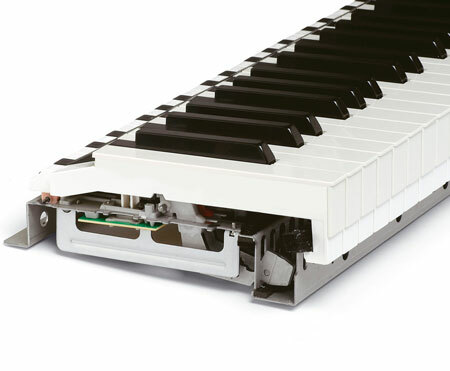 The AG-40 has a convenient USB Port and comes with a thumb drive that is loaded with hundreds of pre-recorded songs that you can playback for your listening pleasure. You can play along with these pre-recorded pieces. Practice sessions can be recorded onto the thumb drive for later review.